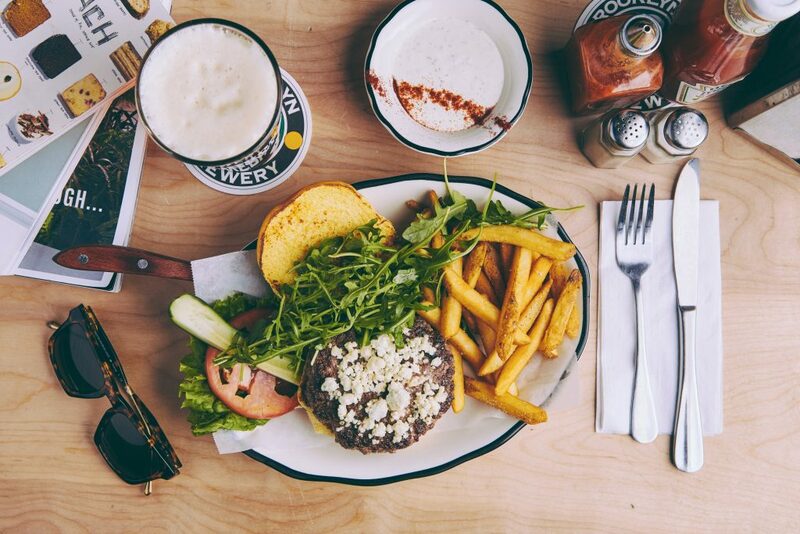 Black Tap Craft Burgers & Beer is unveiling its Singapore-exclusive specials, inspired by the iconic flavours of the Lion City. The brand new Chili Crab Sandwich (S$25++), Black Tap’s rendition of Singapore’s well-loved seafood dish. 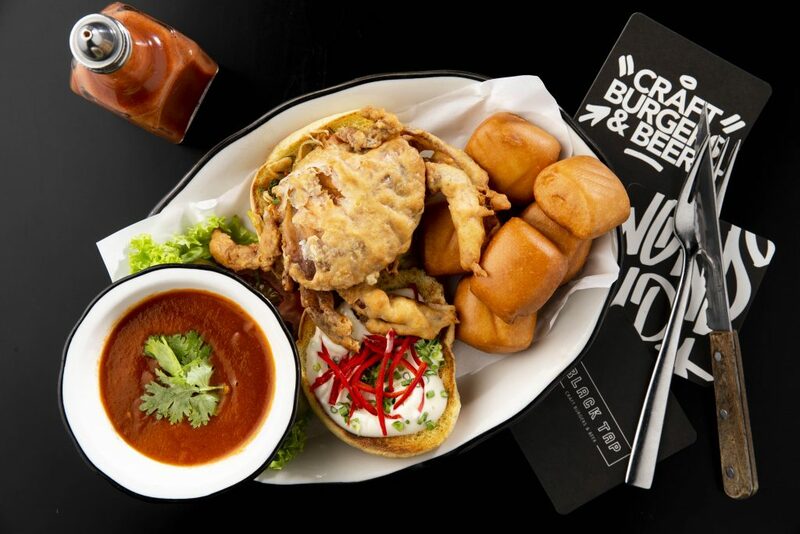 A whole battered-fried soft shell crab sits atop BlackTap’s signature Martin’s potato Bun, and is served with home-made coleslaw and a side of six mini fried mantous, best enjoyed dipped into flavour-packed chilli crab sauce. The Straits Shake (S$22++), named after the flourishing Singapore Straits. The restaurant puts a local spin to its milkshake by adding gula melakaand coconut cream to the vanilla base. The nostalgic treat also features old-school confectionaries such as pineapple jam biscuits, coconut butter biscuits and chocolate gems. A tropical pineapple popsicle adds a hint of tartness as a finishing touch to the country-exclusive CrazyShake. 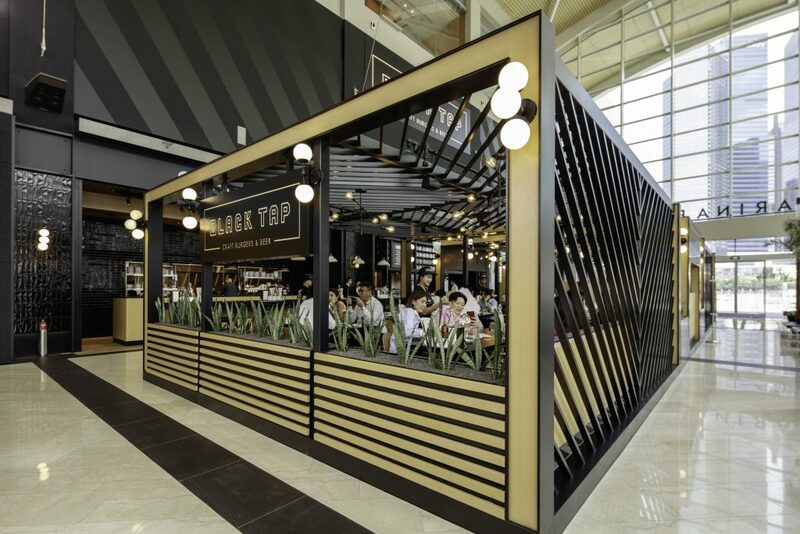 Black Tap has also expanded its snacks menu to offer three new delectable flavours of its award-winning wings. 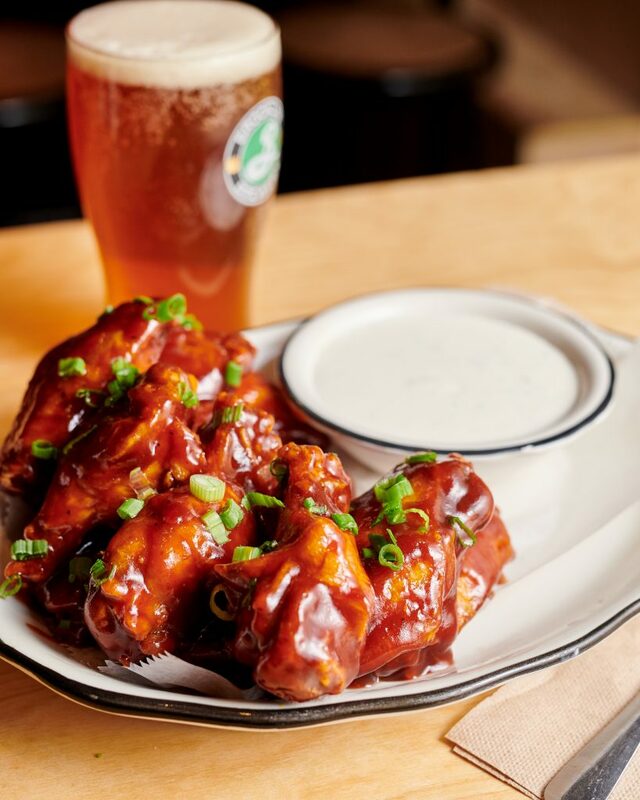 Best paired with chilled beer, the Carolina BBQ Wings are dressed in a coat of sweet and smoky BBQ sauce, garnished with a sprinkle of parsley and served with a house buttermilk-dill dipping. 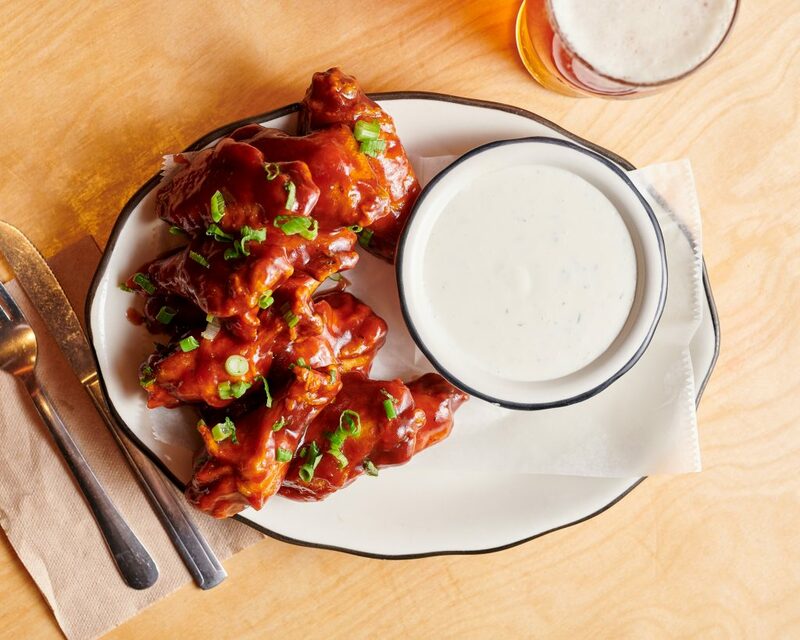 Turn up the heat with the Mexican Hot Sauce Wings, topped with blue cheese crumbles, scallions and a side of blue cheese dressing for a creamy and flavourful treat. Guests with a penchant for sweeter flavours can opt for the Texan BBQ Wings tossed in a classic BBQ sauce and served with house buttermilk-dill dressing. All wings are priced at S$13++ for 10 pieces, and diners can top up S$7++ to add Idaho fries to complete a meal. From 1 April, diners can experience the ground-breaking Impossible 2.0 served in BlackTap’s wide selection of 20 gourmet burgers and craft burger salads. 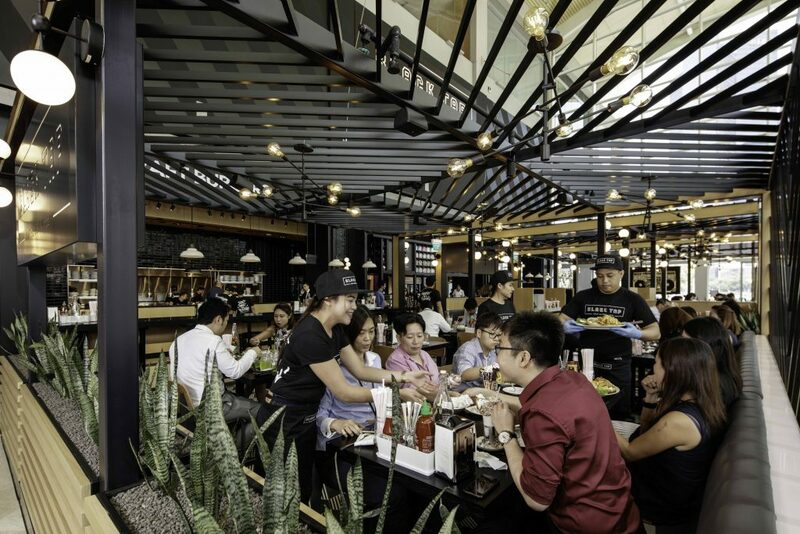 Aligned with Black Tap’s goal to offer more choices across varying palates and dietary preferences, the highly-raved meat alternative can be enjoyed as a meat patty substitute (top up starts from S$2++ for theGreg Norman Burger). It can also available as an add-on item (S$15++ per patty). Recommended Impossible 2.0 offerings include Black Tap’s founder Chris Barish’s personalfavourite The Mexico City (S$31++ with Impossible 2.0 patty), featuring the plant-based meat patty grilled to medium perfection, blanketed with pepper jack cheese, and capped with a giant crispy onion ring, pickled jalapeños, cilantro, and chipotle mayo. Diners can also switch up their healthy salad bowls, such as the House-made Falafel Burger Salad(S$28++), with an additional Impossible 2.0 patty. 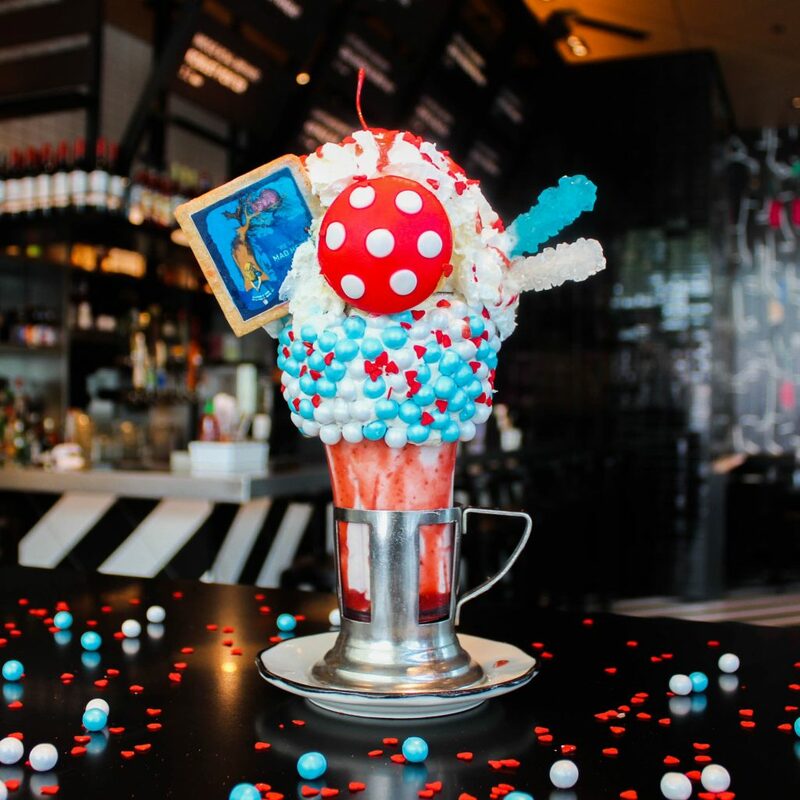 In line with ArtScience Museum’s upcoming Wonderland exhibition inspired by Lewis Carroll’s timeless stories of Alice, Black Tap will be launching a whimsical Wonderland Shake (S$22++) from 13 April to 22 September 2019. Experience sugar magic with the strawberry-base milkshake, served in a vanilla frosted glass plastered with white and blue pearl candies and ruby heart-shaped sprinkles. An adorable red “mushroom” vanilla cupcake rests on a cloud ofwhipped cream, topped with a buttery “Alice” cookie, rock candies, and a drizzle of strawberry syrup. 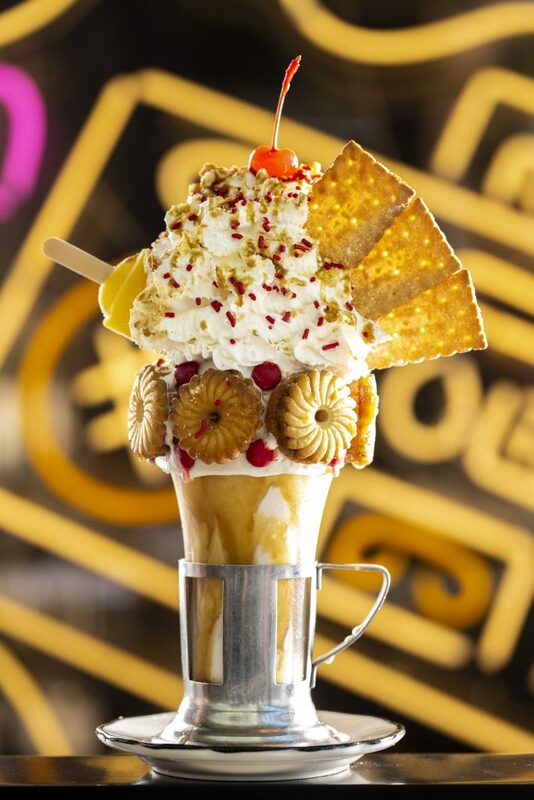 The Wonderland Shake is available only at Black Tap Singapore in limited quantities daily. For more information on Black Tap, please visit www.blacktapsg.com or follow Black Tap on Facebook and Instagram at @blacktapsg.